Following the 2014 rout in oil prices, Gulf economies have been struggling to adapt to the new oil reality. Gulf countries experienced a direct hit on their fiscal balances, as government expenditure had not been adequately controlled following years of abundant spend. 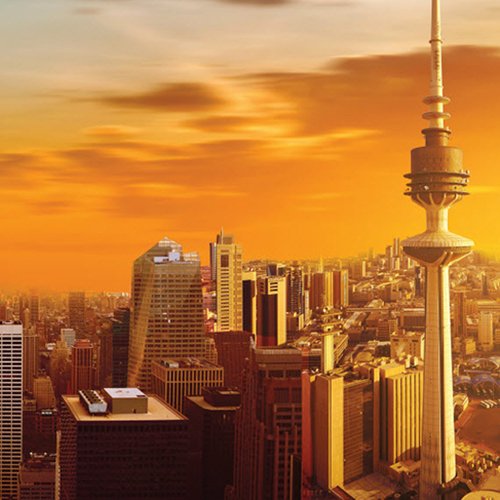 With future deficits looming, Kuwait has followed the regional trend of national transformation programs. 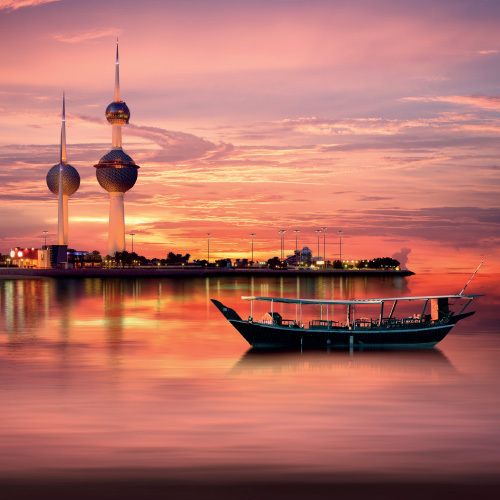 This paper reviews Kuwait’s National Program for Economic and Fiscal Sustainability (“Istidama”) across the scope, challenges and requirements for success. 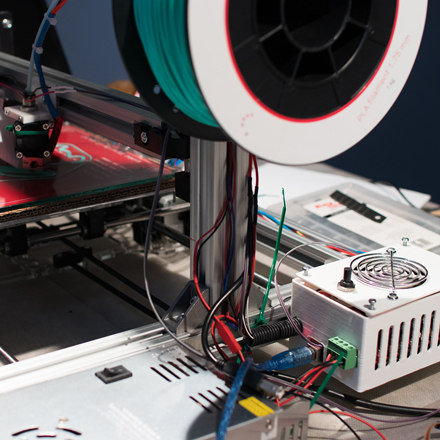 Post Oil Gulf: SMEs To the Rescue? This paper explores SME development as a central tool for Gulf nations to support national employment and economic diversification, amid continued fiscal pressure from low oil prices. It provides in-depth views of successful – and less successful – approaches by Gulf governments to boost their SME sector, and derives key guidelines for effectively and efficiently foster SMEs around regulation, financing, skills and innovation, and internationalization. GCC governments are facing unprecedented fiscal deficits, some driven to a large extent by the cost of their public sector workforce. For these economies, reform can bring significant benefits in the form of savings and more importantly the development of a labour-force which is adapted to the needs of the 21st century labour-market. Achieving a more balanced labour-market in terms of nationals’ employment in the public and private sectors not only stands to bring substantial fiscal benefits, but also prepares countries and their citizens for an increasingly competitive global market. 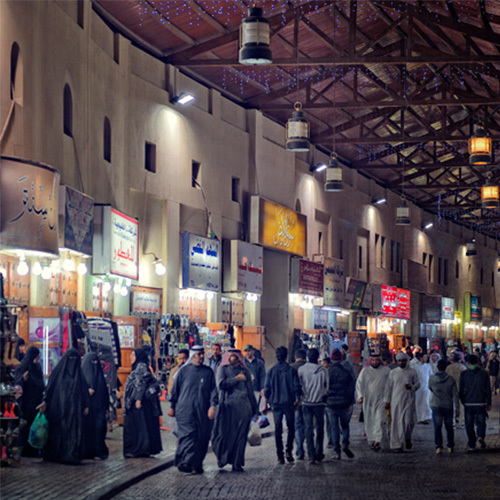 How can the attractiveness of the private sector be increased for GCC nationals? How can the economic desirability of nationals be improved for private sector employers? What are the key skills that nationals should focus on to become more competitive? We also look at suitable labour-market policy measures, combining shorter-term palliative measures within the necessary longer-term and broader economic reform. The report describes the effectiveness of these measures, and how they stand to contribute to the broader benefits of the labour market reform. 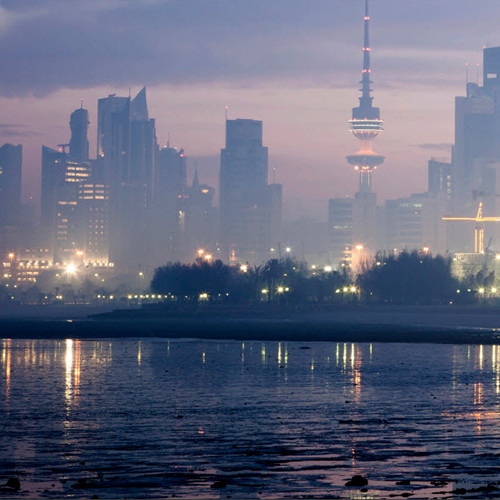 Kuwait’s economy is at a crossroads. Persistently low oil prices and other socio-economic factors highlight the need to create the right environment for the private sector in order to increase economic growth. Several studies indicate that Kuwait has been underperforming in this regard, one of the key drivers being its lack of a strong regulatory infrastructure. The need for regulatory reform has been made even more urgent because of Kuwait’s current push towards privatization. 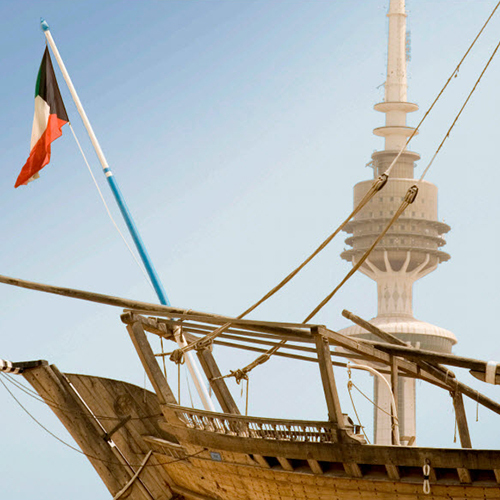 In several areas Kuwait has already taken first steps in setting up the regulatory infrastructure to serve its purposes. These initiatives; however, have been developed independently and without addressing the systemic underpinning infrastructure. We believe that Kuwait’s regulatory institutions, as well as the manner in which regulations are created and adherence to them is supervised and enforced need immediate reform. Failure to do so will result in risking the near-term sustainability of Kuwait’s public finances and the weakening of its GDP growth. In this report, we set out a framework, built on publicly available global indicators and best practices that plot Kuwait’s regulatory performance relative to other countries across five design principles. Based on the results of this analysis, our proposed action plan for the required reforms starts by establishing a joint body with the responsibility and accountability for leading the required change. With the price of oil fluctuating between $ 40-45 a barrel, many oil-rich countries faced a significant shortfall in revenues in conjunction with rising costs. As the energy market reaches a turning point, analysts expect low oil prices to be the normal prices in the short and medium term. Because new sources of revenue need many years to evolve and achieve benefits, governments will need to focus on unexploited tools in the short and medium term, and most importantly is the strategic rationalization of the budget. This report focuses mainly on the rationalization of the expenditure budget, especially wages and subsidies because of their large size and disturbing growth paths. Special emphasis is also placed on supplementary wealth distribution policies that will make reform policies possible. The report examines the impact of changes in the energy dynamics and the urgent need to implement the necessary procedures in the State of Kuwait and the wider region, as well as its definition of rationalization alternatives in Kuwait. The report also explains the importance of financial reforms which can achieve Kuwait's great ambitions to become the basis of a diversified world of economy. In the second half of the 20th century, Kuwait’s financial sector was regularly regarded as being at the forefront of the GCC. Multiple factors, however, including global and regional developments and increased competition, have resulted in an erosion of Kuwait’s financial sector’s positioning compared with other GCC centres. In this report we present a pulse check on Kuwait’s financial services (FS) sector based on TICG research and interviews conducted with board members, CEOs, and other C-level executives from leading financial institutions in Kuwait. The dominant conviction that emerges is this: Instead of categorizing Kuwait as another regional or international financial center, it would be more beneficial to evolve the FS sector so that it works better for the real Kuwaiti economy.